What are cookies? They're small text files that are saved by a website onto each of its visitors' computers. That same website can then read and modify them at will. Why use them? They allow a website to recognize you. Not personally, usually, but, for example, your username, preferences, and/or shopping basket contents. Why ask for consent? A European directive requires websites now ask visitors for consent before setting cookies, prompted in part by concerns about the online tracking of individuals and the use of spyware. The majority of cookies are well-intentioned, but the directive intends to help visitors make an informed choice regarding them. What cookies will The Water Label use? If you choose to set any preferences, we will create a persistent cookie to remember them. Should you need to sign in to a section of the website, we will create a temporary cookie to remember you've signed in. A third party, statcounter.com, will create a persistent cookie to aid our collection of visitor statistics – that is, to identify if a page load is coming from a new visitor or a returning visitor (and nothing more than that). What if I don't consent? That's okay. If this is your first visit, we haven't set any cookies yet. If you don't want us to set any cookies whatsoever, check your browser's Help section now for instructions on blocking them. If it's only the third-party cookies you wish to block, you can use the link at the bottom of the page. 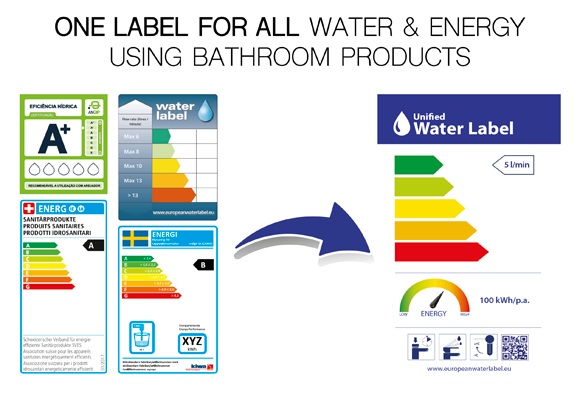 Watch the video and find out more about the Water Label Scheme. 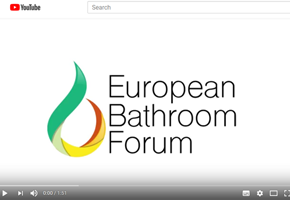 Find out how to join the EBF. 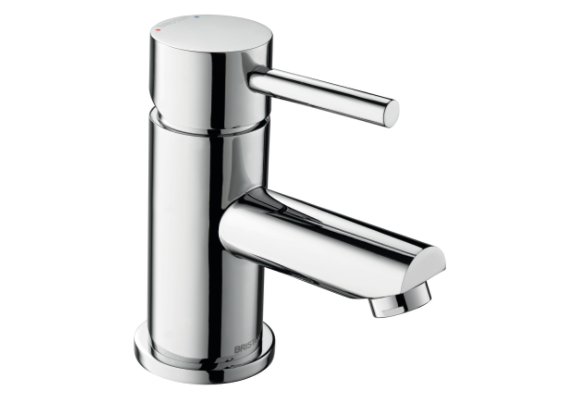 You can view products by category, efficiency rating, registered companies, or any combination of the three.